On this short visit to Northern Spain we’ve been able to combine two interests, pelagic and terrestrial bird watching , and package a short visit to encompass both. Of course, we can’t guarantee that the advertised wildlife will appear on cue but no doubt this is something you’ve lived with for years. However, our expert Guides are confident that the dates selected are quite propitious for our purpose. We use a Spanish coach on this programme and everyone meets at the Ferry Terminal in Plymouth. 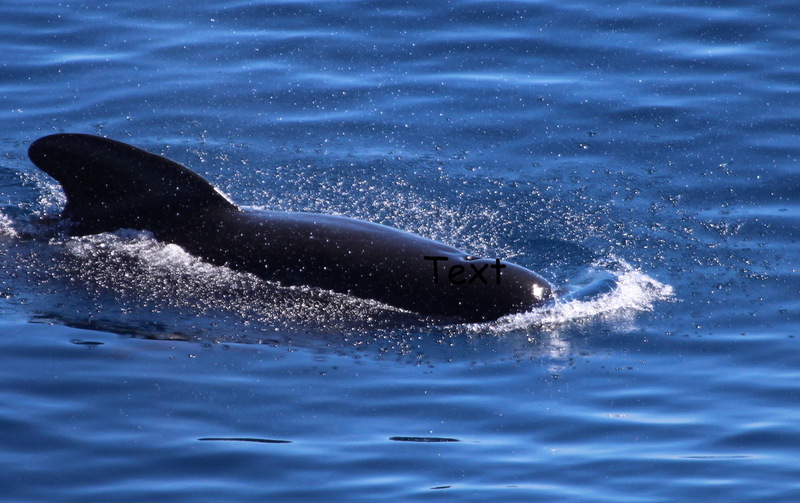 If you'd like to have more information on the birds/cetaceans just send an e-mail and we'll pass it on to our experts for reply. This Province is undoubtedly one of the most scenic regions in all Spain. Golden beaches are backed by meadows and orchards, criss-crossed by tumbling streams and rivers which bring down fresh, clear waters from the mountain range behind the coast known as the Picos de Europa. Dairy farming and fishing are major industries resulting in superfresh produce at all times. Our accommodation is at the 4* Hotel de la Franca which sits on a secluded beach at Ribadedeva near Llanes. A fabulous and tranquil setting which has delighted our clients for many years. Sunday - We’ll set off from Plymouth’s Millbay Docks at 1545 on the flagship cruise-ferry “Pont Aven” to sail to Santander on Spain’s north coast. A 2-berth cabin is provided for both sailings. 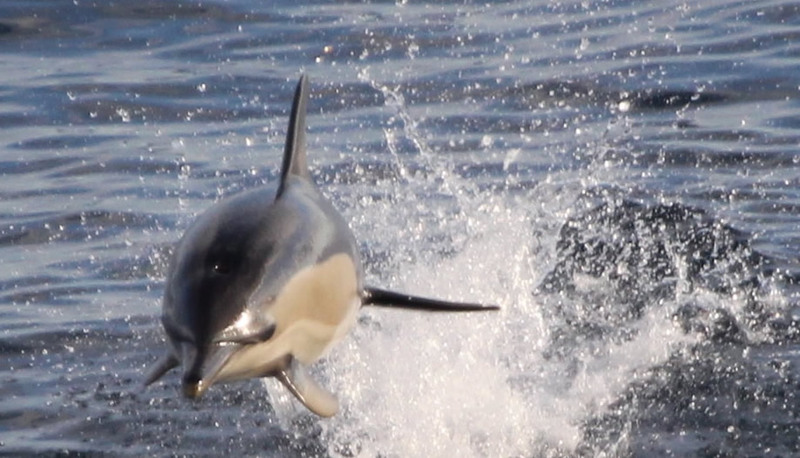 During the crossing, our guide, Paul Burley, will be on hand to spot and identify the wealth of wildlife as we cross the English channel and into the Bay of Biscay. In June we can see good numbers of Manx Shearwater and occasional sightings of Great Skua, Storm Petrels and Cory’s Shearwater. In September migration time in the Bay can be very productive with sightings of Great Shearwater, Cory’s Shearwater, Sooty Shearwater, Arctic Skua and Sabine’s gull to name but a few making this an opportunity not to be missed. We will have dinner together in Le Flora restaurant. Monday - We land in Spain on at 1215 the local coach meets us at the Ferry Terminal and we drive out of the city and westwards to the Province of Asturias. Our first sightseeing stop will be in the pretty port and resort of San Vicente de la Barquera. We resume our drive in the mid-afternoon to La Franca where we check in for two nights on half-board terms to the Hotel Mirador de la Franca which sits on a secluded beach. Lots of seabirds will claim your attention if you don’t fancy an afternoon swim before dinner! Our local expert, Asturias ornithologist Javier Gil Vaquero, will meet us and have a chat about the ensuing days before dinner. Tuesday - Fuente De and the Alpine Birds Picos de Europa National Park, and especially the crags and pastures more than 1.800m. 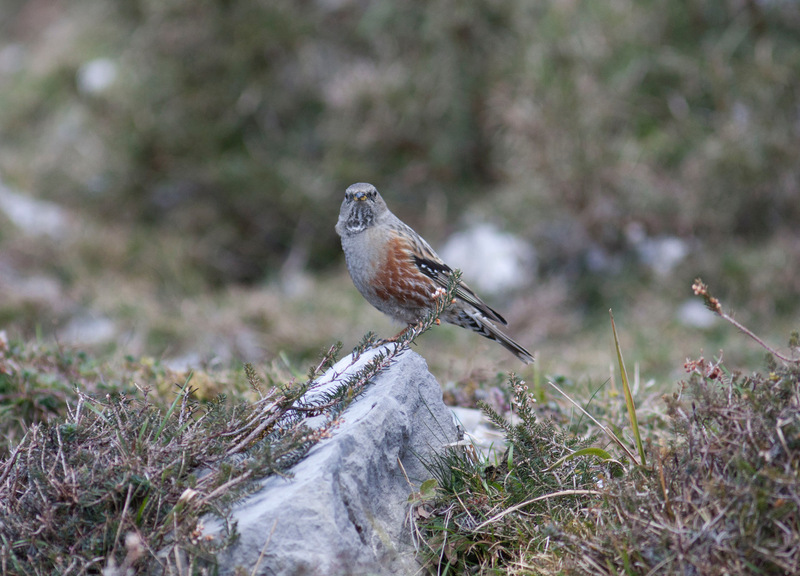 above the sea level, is one of the easiest places to observe and enjoy alpine birds like alpine accentor, snowfinch, wallcreeper, red-billed chough, yellow-billed chough and much more. It is also the perfect place to see the Cantabrian Chamois. All of them can be watched easily on the upland areas, but especially on the surroundings of the cable car in Fuente De, near Peña Olvidada and La Vueltona. This morning we drive to Fuente De in the Eastern mountains of the Picos de Europa National Park where we will take the cable car up to the highest area on the south side of Peña Olvidada, nearly 2.000m. above sea level. From here, in a simple walk along a path completely flat and in very good condition, we will enjoy these amazing groups of birds. 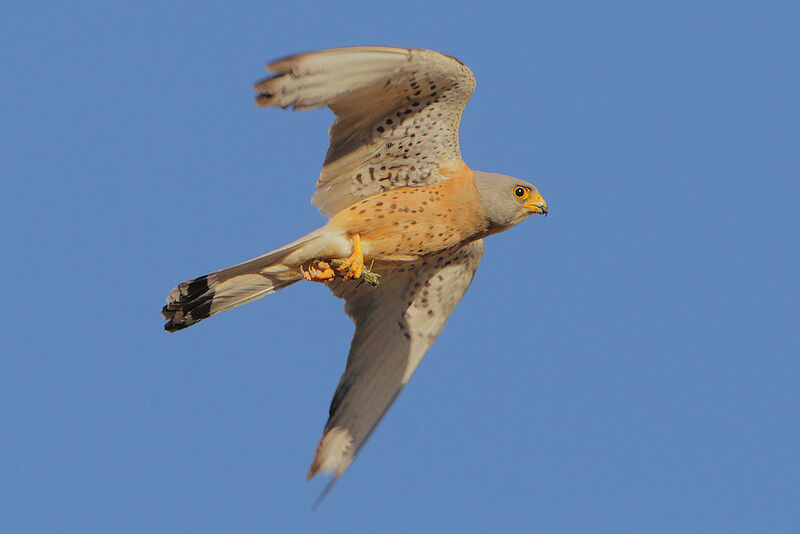 Other species, like raptors such as the griffon vulture, egyptian vulture, golden eagle, booted eagle, common buzzard and ravens, crows and a great variety of little passerines can be observed. We return to the hotel in the late afternoon for some relaxation and then dinner. Wednesday - We leave the Hotel and drive to Covadonga, one of the most famous heritage centres in Spain. We drop our tourists here and the coach will now continue to the Feeding Point at Mirador de la Reina with the Wildlifers. There we will observe the raptors at their organised feeding. 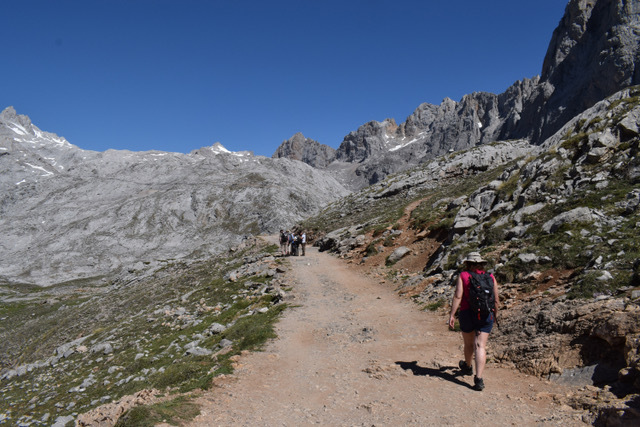 The coach returns to Covadonga to take the tourists to Cangas de Onis and then comes back to La Reina to take the Wildlife group to Benia de Onis to visit the Lammergeier Centre. In the afternoon the coach will go to Cangas to pick up the tourists returning to Benia to pick up the Wildlifers. At the end of the bird watching element we travel to Santander where we board the ship for the 2115 sailing to England. Once again, Paul Burley will be on hand during the sailing to offer advice and assistance. As soon as we board we’ll have our final dinner together. 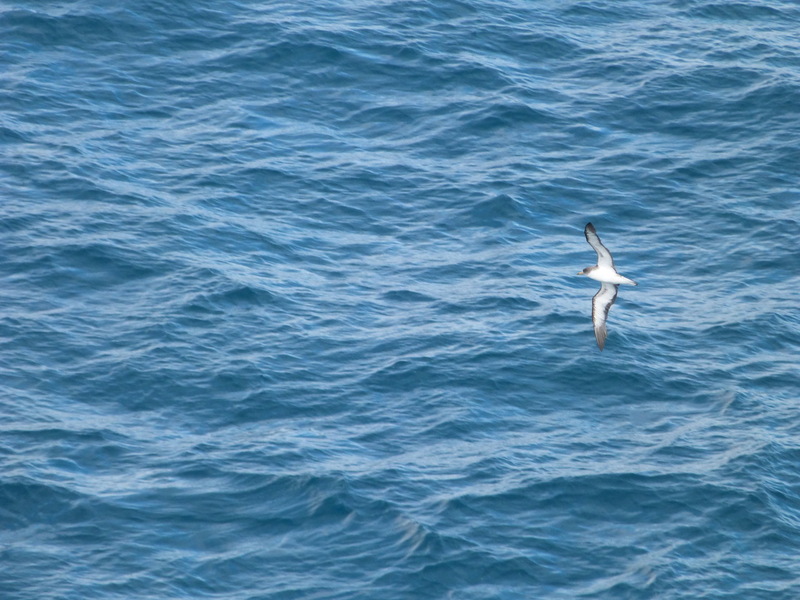 Enjoy the cruise homewards on the Pont Aven, especially as we pass the Isles of Ushant on the western tip of France where we hope to see good numbers of Balearic shearwater amongst some of the species previously mentioned. Thursday - We’ll arrive at Plymouth on at 1615 . The cost includes: travel by executive coach; ferry crossing with cabin; two on-board dinners; two nights 4* hotel accommodation with buffet breakfast and dinner each day at the hotel with wine; two packed lunches; excursions with local wildlife Guides; activity with Cetacean Guide as detailed. Non participants in the guided element of this trip may deduct £86 from the cost shown. They may spend the day at the beach or join the non-Wildlife travellers.. Please advise when making a booking.